A new adapter for Apple’s iPhone has been launched on the Kickstarter website this called the Luxi Light Meter, which has been designed to provide iPhone owners with ability to transform their iPhone into a light metre to accompany their DSLR camera. The Luxi Light Meter has been designed to work with a companion application on your iPhone, and the Luxi Incident Light Meter adapter fits securely over your iPhone’s front facing camera. Watch the video after the jump to see it in action. 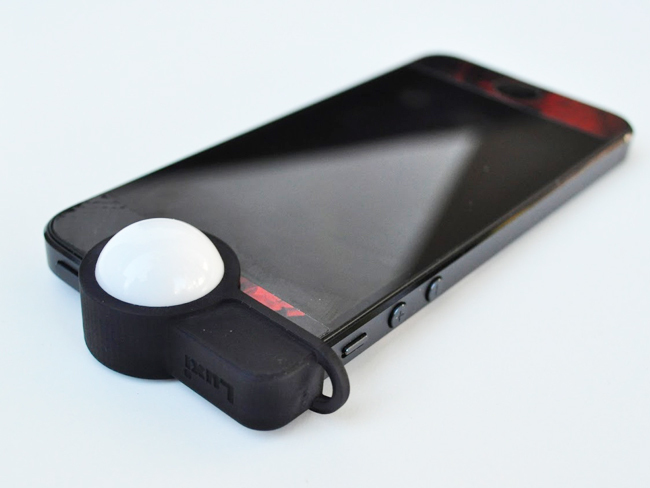 “With Luxi, your iPhone becomes a convenient and easy to use incident light meter. Professional light meters with the same features can cost several hundred dollars and require you to carry a whole separate device. The Luxi Light Meter project is currently over on the Kickstarter website and has already raised enough pledges to make the jump from concept to production. 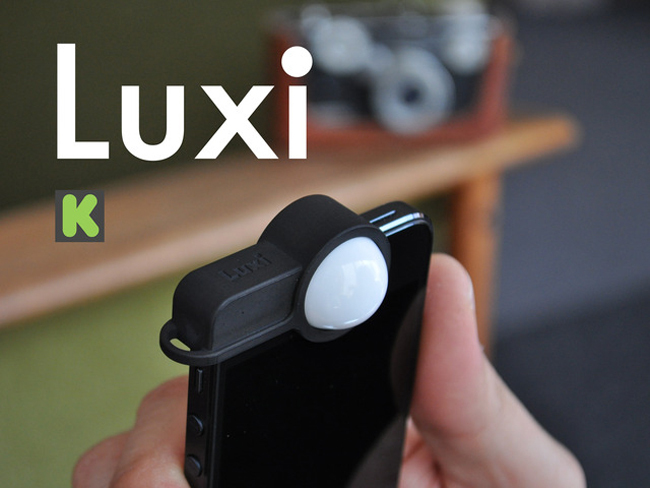 So if you think Luxi Light Meter is something you could benefit from, visit the Kickstarter website now to make a pledge.